Take a dip at Skokomish Park at Lake Cushman. 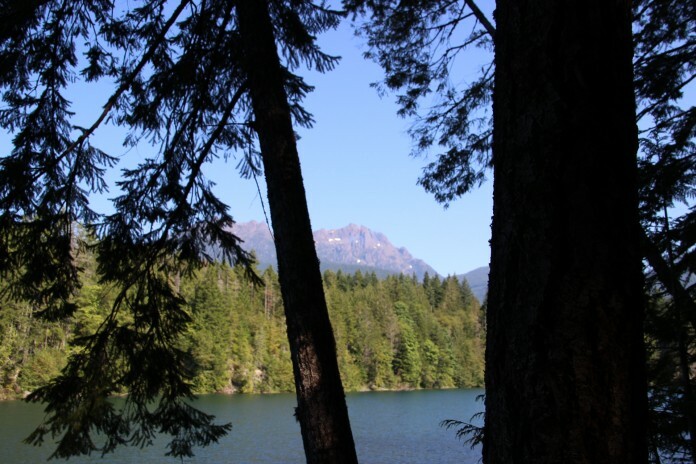 Skokomish Park at Lake Cushman offers many amenities, including access to a great swimming hole. Skokomish Park at Lake Cushman, formerly known as Camp Cushman or Lake Cushman State Park, covers over 500 acres with three boat-launch ramps on the 41,500 feet of freshwater shoreline on Lake Cushman.